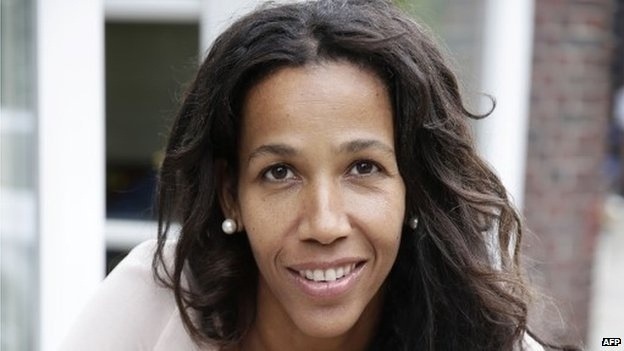 Jennifer Teege was shocked to discover her grandfather was the Nazi commandant of Plaszow concentration camp, Amon Goeth. Teege was born after her mother, Goeth’s daughter, had a brief affair with a Nigerian student. She has just published a book, Amon My Grandfather Would Have Shot Me. This is her story. My mother had told me nothing, but I did not grow up with my mother – she gave me up as a very small child. A few weeks after I was born I was put in a children’s home where I sometimes saw my mother. Then I grew up in a foster family that adopted me when I was seven years old. So I saw my mother until the age of seven but after that we had no contact – except for once. This was when I was in my 20s and she probably did not tell me anything at this point because she wanted to protect me – she thought it would be better if I did not know about my real past, about the truth, about my family, about my grandfather. I was completely shocked when I found out – it was like the carpet was ripped from under my feet. I couldn’t do anything. I went home, I took the book with me, and at home I read it cover to cover. 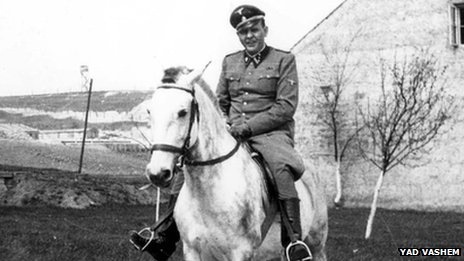 There were details about my mother, my grandmother and my grandfather, Amon Goeth. 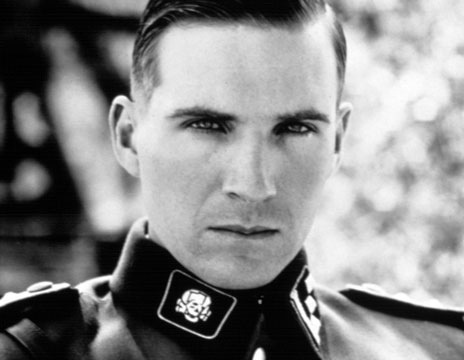 I had seen the film Schindler’s List, in which Ralph Fiennes plays my grandfather. I knew he was playing a man called Goeth but I had not made the connection – it never occurred to me that we were related. 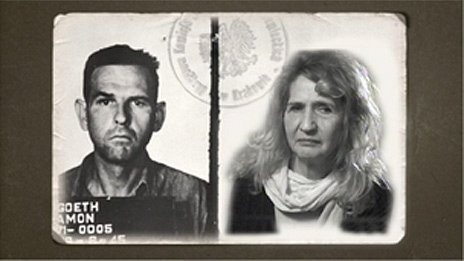 It was very distressing to know that Amon Goeth and I are genetically linked. I feel part of it, but still there is a distance – which is a difference between me and my mother, because she grew up with her own mother (with my grandmother) and for her it was difficult to leave the past behind. It is a story that is very unique and very unusual, and a story that has a deeper meaning. It is more about the universal question of how to deal with the weight of the past on the present – and it should show that it is possible to gain personal freedom from the past.